Frank Morgan, a young college grad raised on Army discipline, started his military career as a Phoenix Program assassin in Vietnam with nothing but faith, confidence, and belief in his country. In 1969, he boards the Freedom Bird and takes a seat next to a grizzled grunt. This is Morgan’s first hint of what may be coming his way—and what he, as a soldier, may become.Throughout his tour, Morgan struggles with his belief in his missions, though he pushes on and does his job. With less than a month to go before he heads home, Morgan leads a squad of South Vietnamese special forces in a massacre and mistakenly kills a beautiful innocent woman, Liem, in an old French plantation outside C?n Tho.The death of Liem haunts him and distracts him so that he barely survives an attempt on his own life—which he later learns was ordered by his CIA chief, a swashbuckling cowboy named Comer. 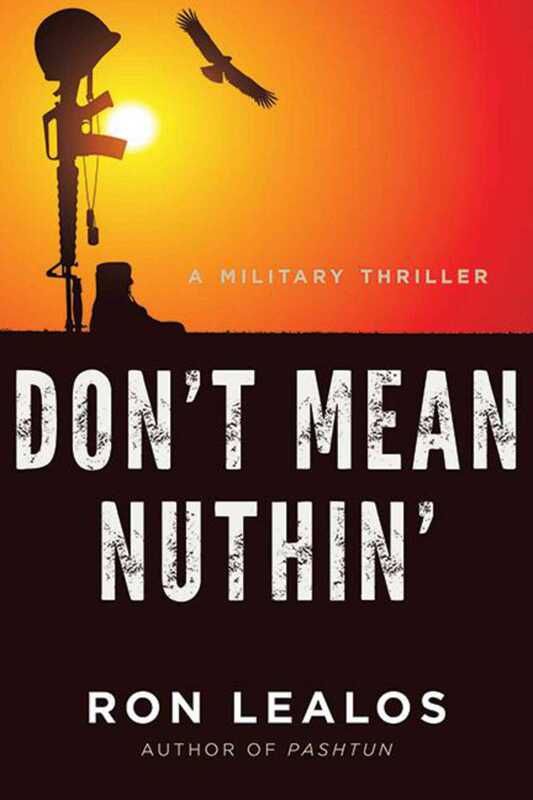 This betrayal launches Morgan’s metamorphosis into an avenging assassin.Don’t Mean Nuthin’ reveals a war-torn Vietnam through a Conradian journey by a man who seeks a higher moral ground and then struggles to redeem himself in a sea of carnage and despair.